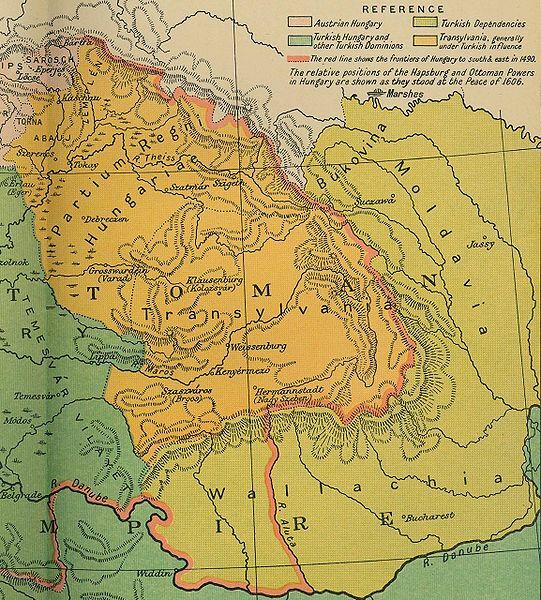 Hungary shaped Transylvania in many ways. Although the majority of the people are Romanian, there is still a strong link to Hungary. After all, there is a large minority of the Transylvanian population which is Hungarian in origin. This being said, it is harder to find information about Hungary and Transylvania as opposed to Romania and Transylvania. Facts about Transylvania and Hungary are as hard to find as the more detailed ones about Transylvania and its part in Romania. Perhaps it is because Transylvania is not a "large" province of either one, and being a more primary based resource part of both, it isn't as high on the events and people, however, you can find information. In this regard, you will have to look at the cities in Transylvania to find more details about the people and the events which shaped the country of Hungary. (And we aren't talking about Hollywood or magic or legends, rather just harder to find facts) Facts are easy in a sense to find, the details are harder, and not knowing the full background it makes it more challenging to knowing more about what shaped Transylvania. Take for example, the martyrs of Arad- the book the concise history of Hungary explains it, but not in much detail. This area, the city and the dates of this event is important in the lives of the Hungarian community there. In 1849, thirteen generals of the Hungarian Revolutionary army were hanged for their support of, or promotion of a parliamentary government for Hungary, which at this point was a part of the Austrian Empire. Some were from princely families, such as Karoly Leningen-Westerburg, who was linked to the German princely House of Leiningen. The only reason that the Empire of Austria survived was because of the help that the new Austrian Emperor, Franz Joseph I, received from Russia. 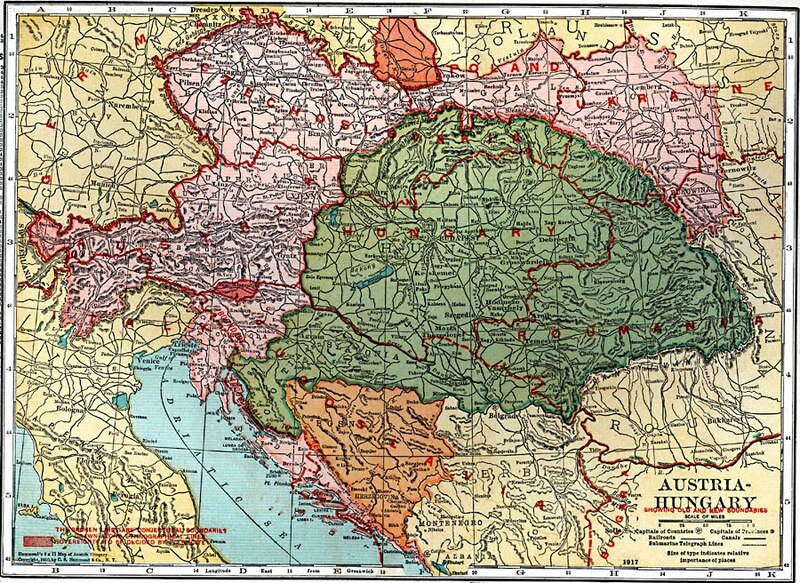 It wasn't until 1867 that this Empire would become known as the Dual Monarchy, or the Austro-Hungarian Empire. Another fact: this happened during the Hungarian Revolution of 1848, was in the Diet of Hungary which as part of their reforms listed 10 points, one of them being the reincorporation of Transylvania. 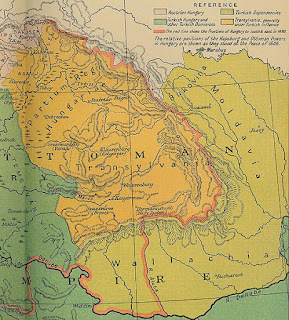 the meeting on the 29th of May, 1848 (with Hungarians, Saxons and Székelys- no Romanians were a part of the group) ratified the idea that Transylvania should be reunified with Hungary. However, later on, the Saxons would reject this idea. 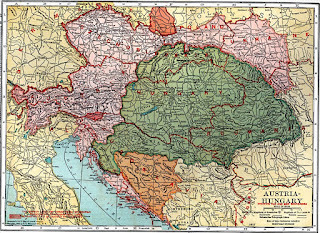 The treaty of Trianon, in 1920 also re-arrainged the boarders between Hungary and Romania, which made Transylvania a part of (at the time) the Kingdom of Romania. Before this time Transylvania was a part of the Lands of the Crown of Saint Stephen. Informative. The diet of Hungary was important but the martyrs of Arad are a part of reason why they don't click glasses in Hungary. Peter- I heard of the reason before, but it's a pretty interesting one, maybe one day if it is more about Arad I would add that to a post.